Blizzard’s off to a good start with the skin reveals. Overwatch’s Lunar New Year celebration begins Jan. 24 with its Year of the Pig event. As usual, the Overwatch community is excited about one aspect in particular: New skins. 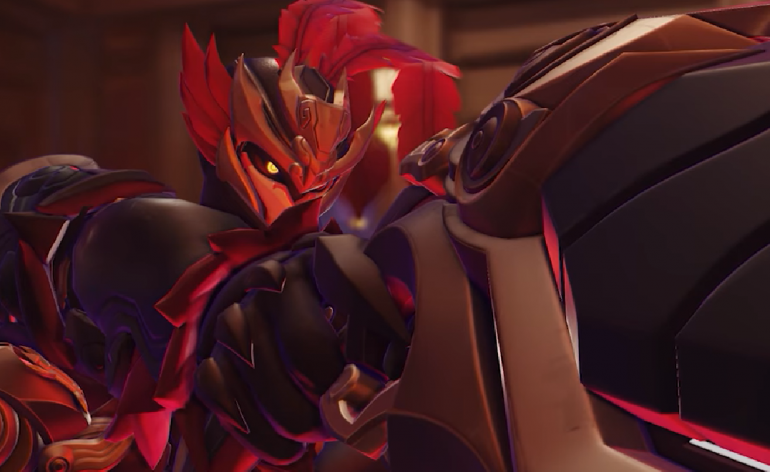 Blizzard is revealing a new skin each day in the lead-up to the event, and first up is Lü Bü Reaper. Reaper’s Lü Bü skin is a traditional warrior look, likely based off a Han Dynasty general of the same name. He’s often portrayed in battle-ready gear with a head dress adorned with two long feathers. Lü Bü has also been depicted in plenty of media, including Dynasty Warriors. Six Overwatch heroes got new skins in last year’s event, while Blizzard gave fans 13 new outfits the year prior. Skin reveals are expected to continue until Jan. 23, just one day before the event begins. Outside of skins, Blizzard is sure to upload new sprays, highlight intros, and victory poses for Year of the Pig. Seasonal events like Capture the Rooster will return, too. And if we’re lucky, we’ll also get another map newly adorned with Lunar New Year decorations. The actual Chinese New Year will begin on Feb. 5 this year. Overwatch’s Lunar New Year event will continue until Feb. 18.